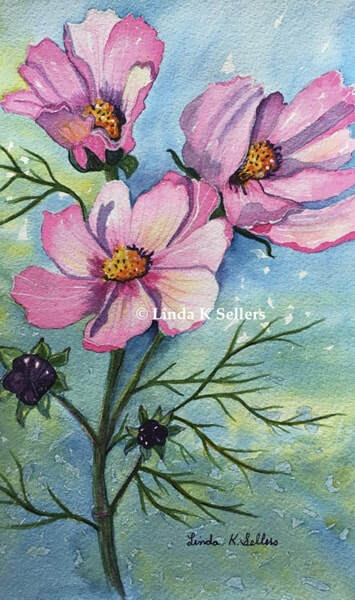 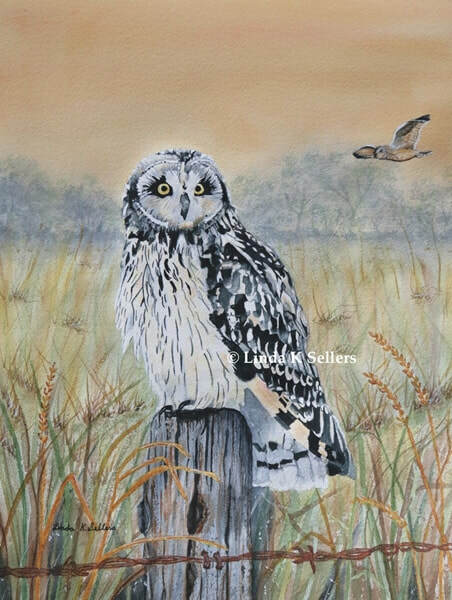 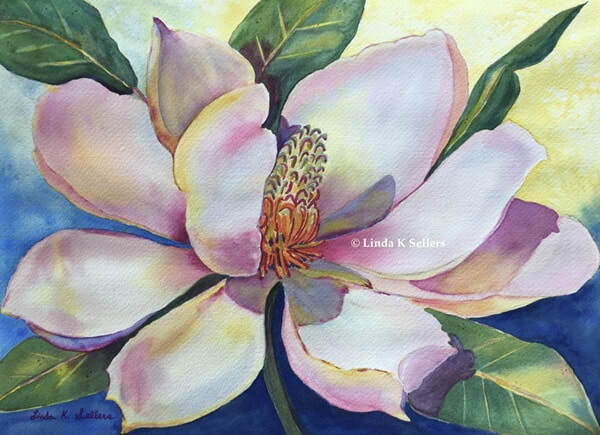 This gallery contains original works of art by Linda Sellers. 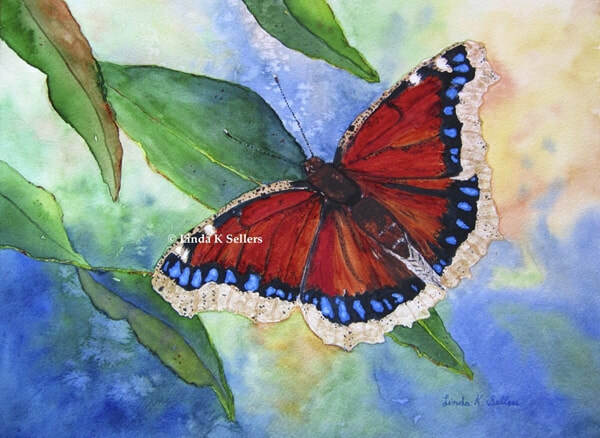 ​Please contact the artist directly regarding purchase information. 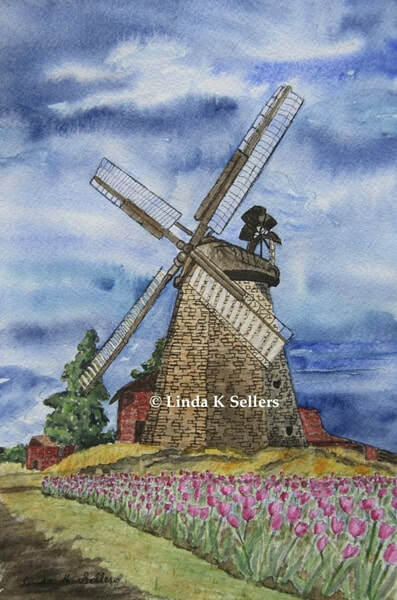 ​Linda has always had diverse interests in the arts, (painting, dance, drama, mime). 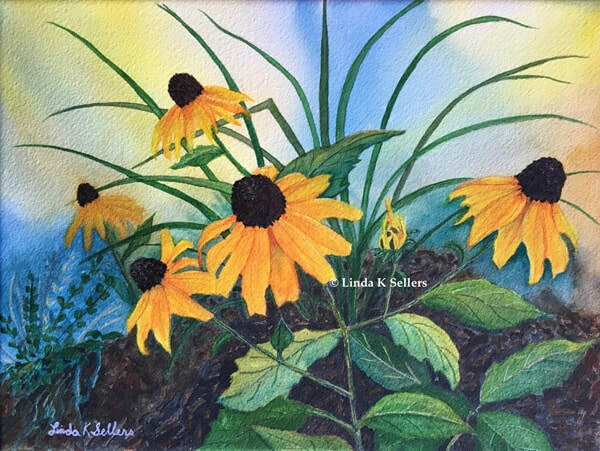 After 36 years as a dance instructor, Linda’s passion for painting has now been realized. 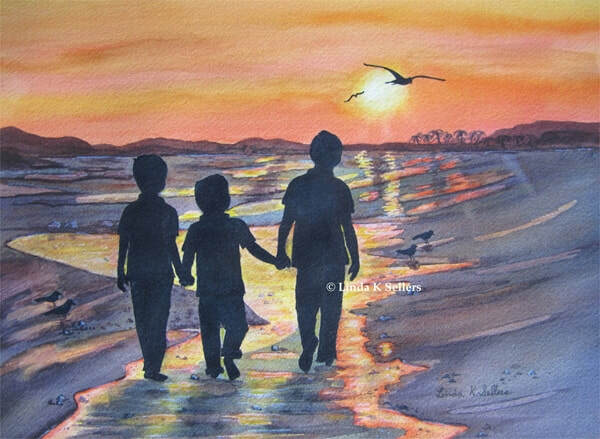 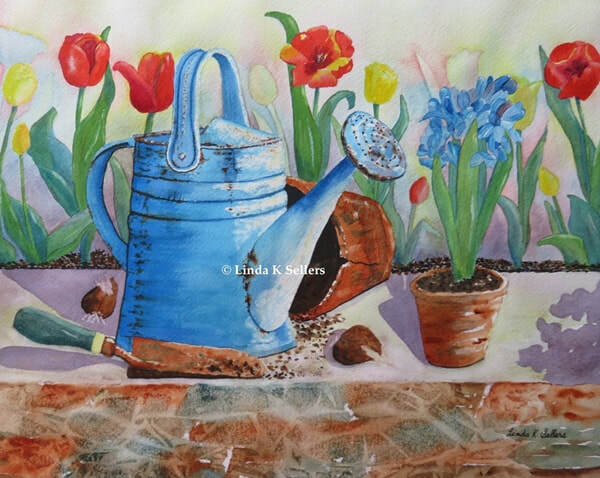 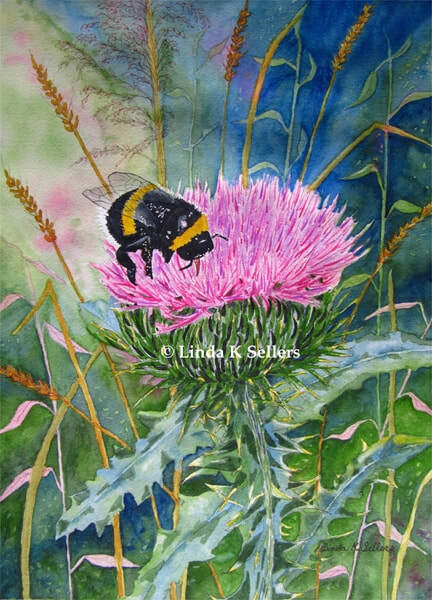 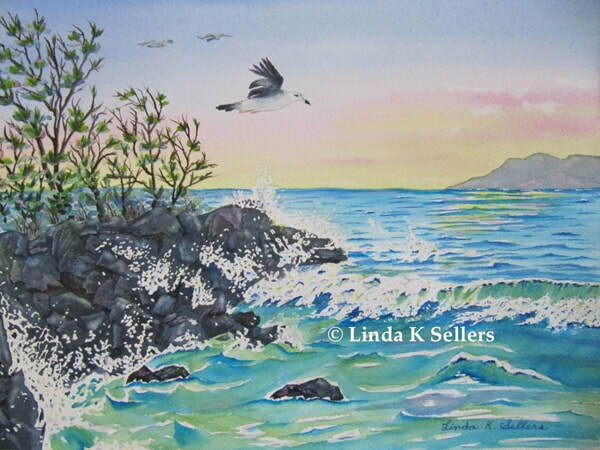 Linda has put brush to paper, as a watercolour artist for 15 years, enjoying the variety of creativity and flow that the watercolour medium offers. 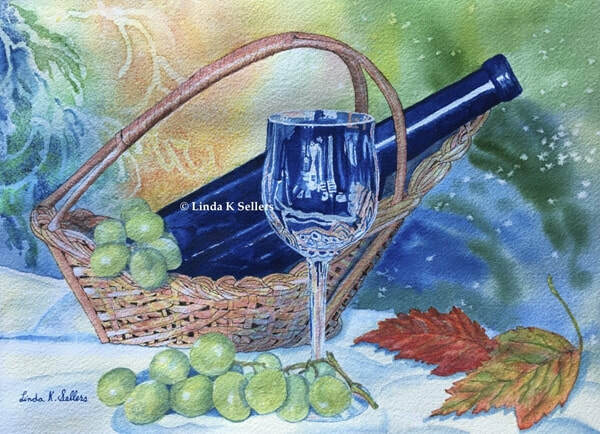 Linda’s paintings are admired for their vivid colours and at times she introduces other mediums such as ink or acrylic to enhance them. 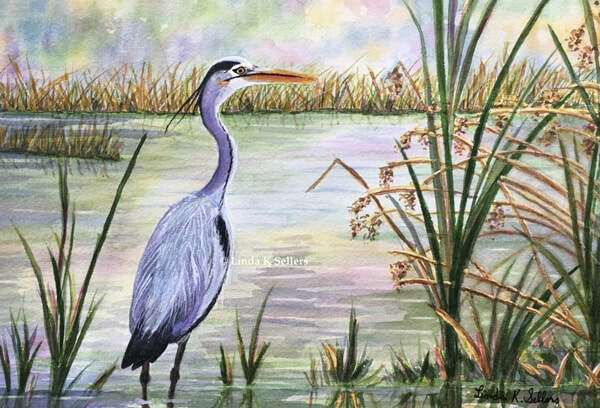 Her art subjects are varied, but particularly she draws inspiration from the beauty of nature and all that God has created.